From June 7-16, enjoy the smooth sounds of jazz all over the nation’s capital. 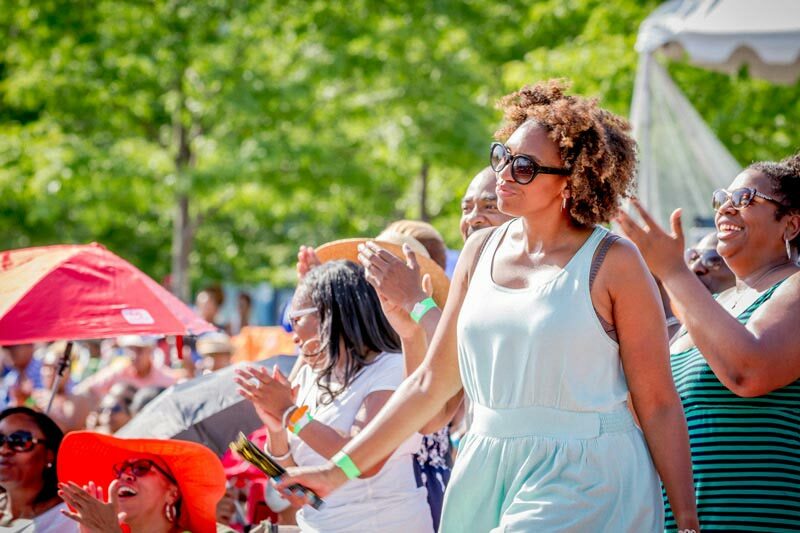 The DC Jazz Festival presented by Events DC is a can't-miss event on the District's cultural calendar, inviting visitors of all ages to celebrate all things jazz. 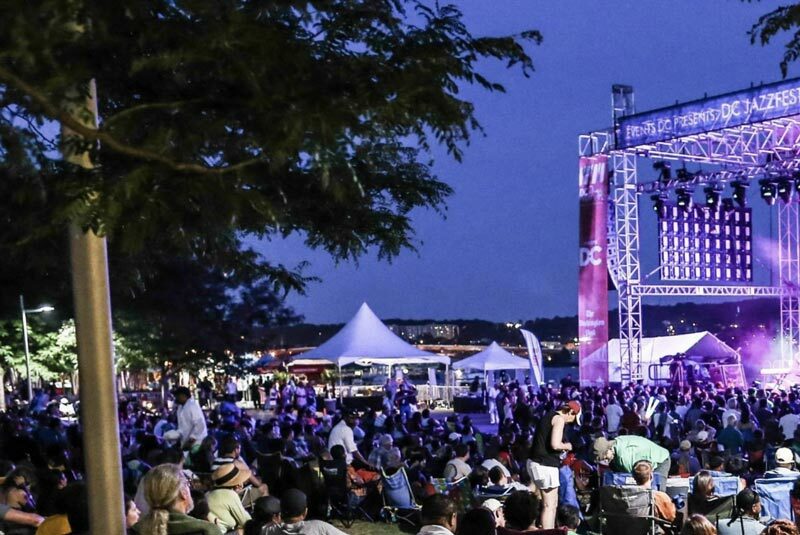 The 2019 edition is bigger and better than ever, as the DC Jazz Festival celebrates 15 monumental years showcasing one of America’s greatest art forms. As the District's premier jazz festival, the event serves up a diverse selection of national and international masterclass jazz artists, performing in a wide array of venues reaching every quadrant and corner of the city. Like much of DC, many concerts during the festival are free, so there’s no need to worry about costs piling up to catch a great show! For even more reasons why you should attend this wonderful celebration, read on. Make sure to visit dcjazzfest.org for full lineups, a schedule and tickets for the signature shows. Looking for a place to stay during the DC Jazz Festival? Make sure to check out these DC Jazz Festival hotel packages, deals, discounts and more at some of the city's best places to stay. 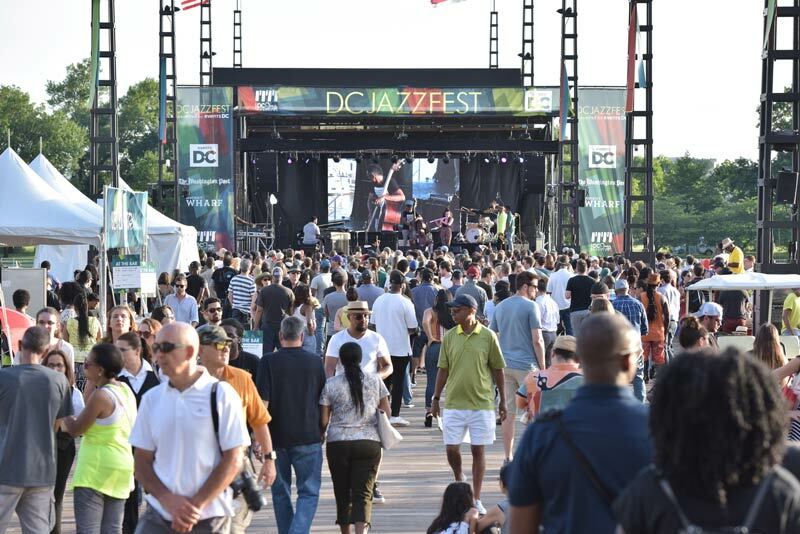 The DC JazzFest presented by Events DC has been a pillar in the DC community for 15 years, attracting thousands of visitors from across the country. 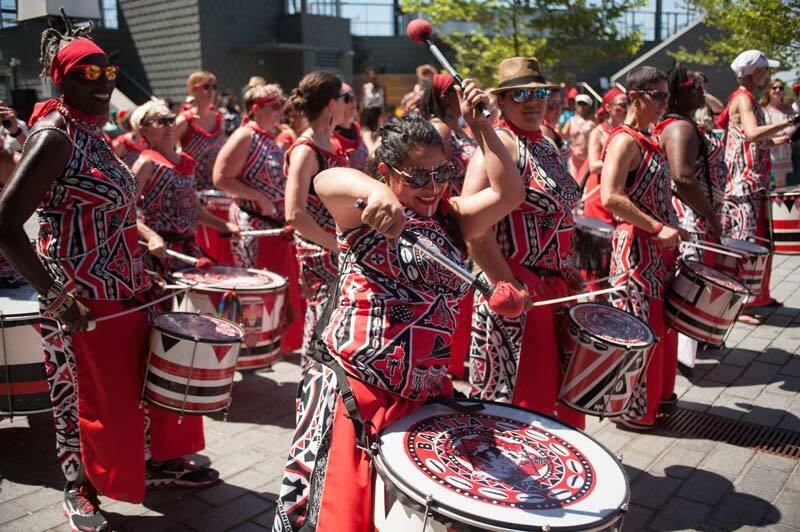 This can't-miss summer festival brings together heritage, history, culture and music. 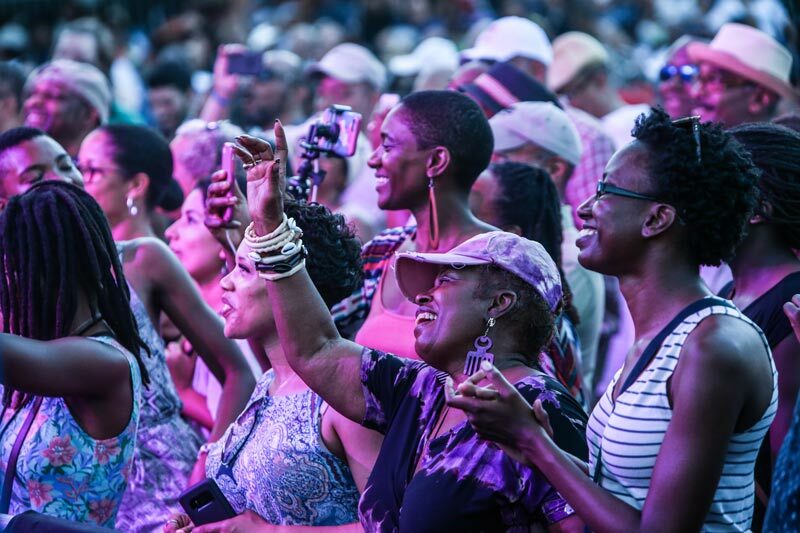 The 2019 DC JazzFest presented by Events DC offers an exceptional array of universally-renowned masters and emerging artists from across the jazz spectrum and beyond in all four quadrants of DC. There will be 100-plus bands playing in more than 40 venues and an incredible range of artistry, representing an array of classic and contemporary jazz expressions. The festival will feature a wide range of leading jazz artists and groups, making for a grand 15th anniversary celebration . A list of a few standouts: Snarky Puppy, Jon Batiste & Stay Human, José James, Terri Lyne Carrington & Social Science, Michael Franks, Joshua Redman, Stefon Harris & Blackout, Brass-a- holics, Nat King Cole and Art Blakey Centennial Tributes. Don't miss Jon Batiste & Stay Human and the Brass-A-Holics bring the South to the East Coast with this party at The Anthem. As they say in New Orleans, "laissez les bons temps rouler!" DC Jazz Festival and the Kennedy Center will present a tribute to the late National Endowment for the A Jazz Master pianist and composer Randy Weston on Sunday, June 9. Pianists who embody his legacy – Marc Cary, Rodney Kendrick and another special guest – as well as members of Weston’s African Rhythms band will honor the master in various contexts, ranging from solo to sextet. 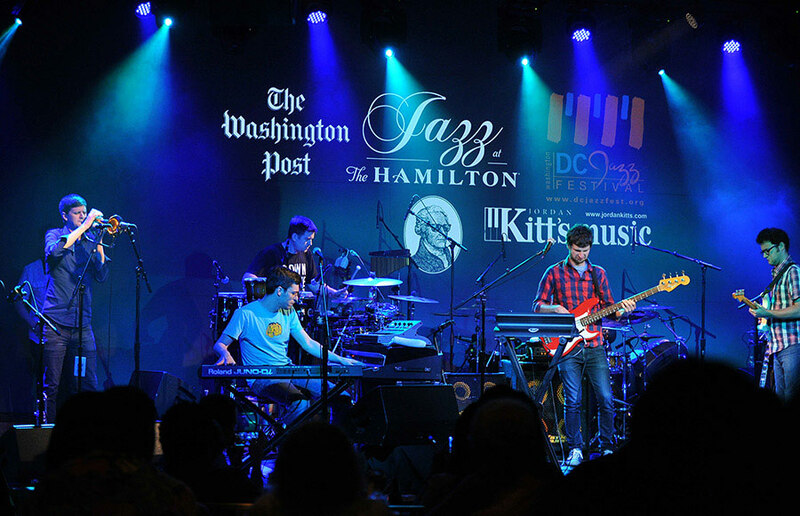 The Kennedy Center also hosts the DC JazzFest Millennium Stage series for free performances. 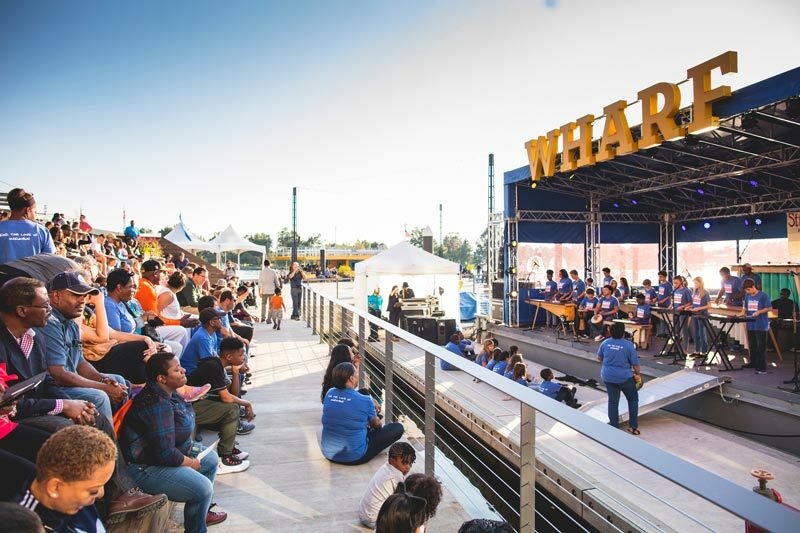 Enjoy the complete summer music fest experience as the DC Jazz Festival takes over The Wharf from June 14-16 with plenty of performances, in addition to dancing and food and drink galore. This happening waterfront neighborhood is also home to vibrant restaurants, shops, public spaces and more. The festival spreads its sounds throughout DC’s distinctive neighborhoods with Jazz in the ‘Hoods presented by Events DC. 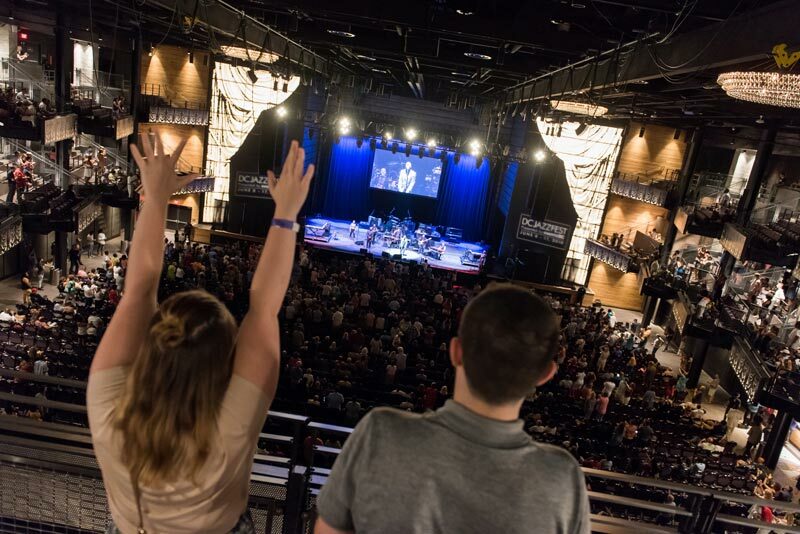 With diverse venues and options to choose from, there's something for everyone! 8 Find out why Congress declared jazz a "National Treasure"
You don't have to travel far to experience the vibrancy of this national art form. DC JazzFest uniquely molds together jazz and jazz-extension musicians, putting on full display the cultural diversity of the nation's capital. 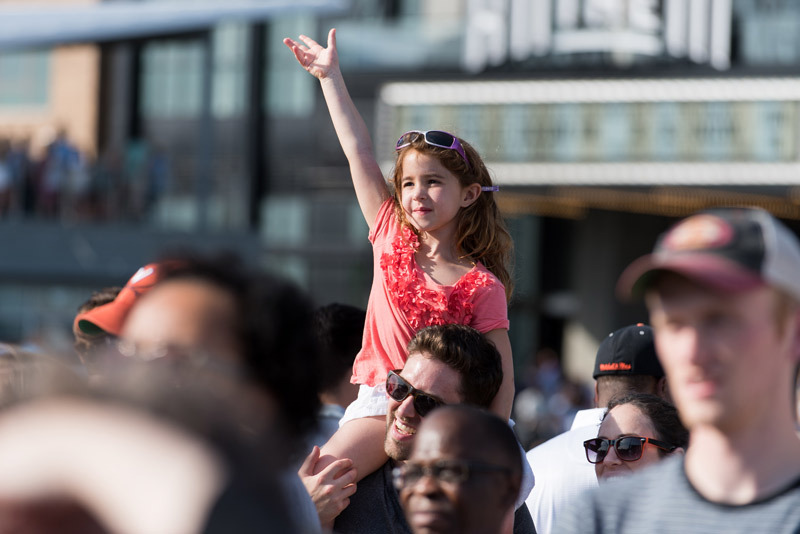 You won't want to miss out on a diverse marketplace featuring unique clothing vendors, local art, fun activations and more during DC JazzFest at The Wharf on June 15-16. 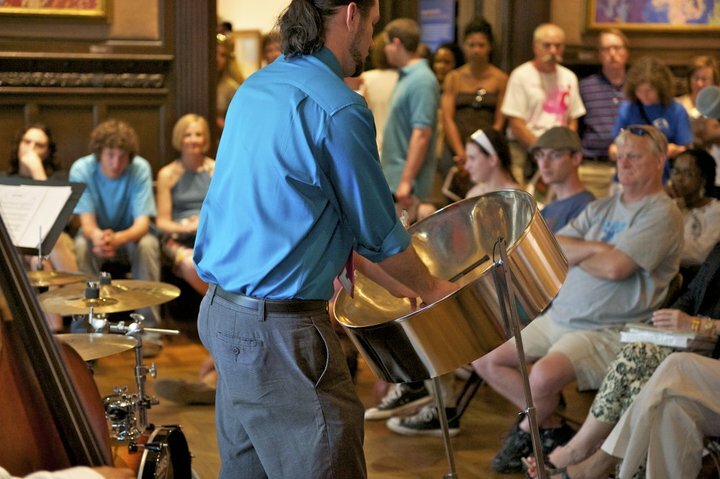 In partnership with The Phillips Collection, Jazz ‘n Families Fun Day weekend celebrates jazz and the visual arts with performances by more than a dozen regional artists and rising star ensembles. This free, family-friendly event will also feature storytelling, unique meet-the-artist opportunities, art workshops and an instrument petting zoo. Don't miss out on an unforgettable experience engaging with festival artists during question-and-answer sessions. Head to dcjazzfest.org for more information on these exclusive opportunities. 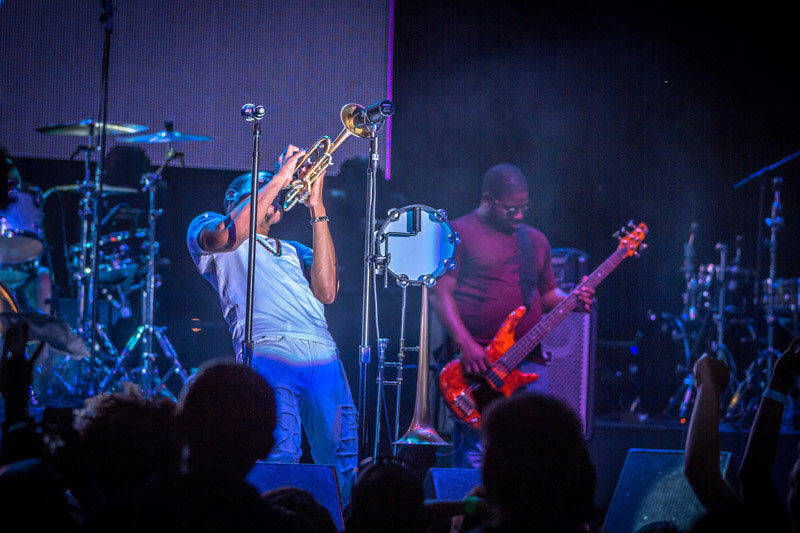 The DC Jazz Festival offers an exceptional array of universally-renowned masters and emerging artists from across the jazz spectrum and beyond. 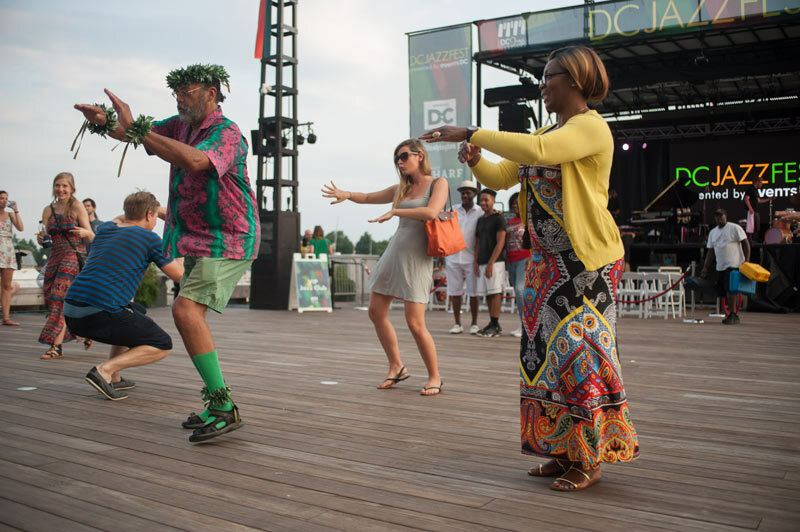 The festival proudly highlights DC as a vibrant center for jazz and as a premier cultural destination. The festival spreads its sounds throughout DC’s distinctive neighborhoods with Jazz in the ‘Hoods presented by Events DC. 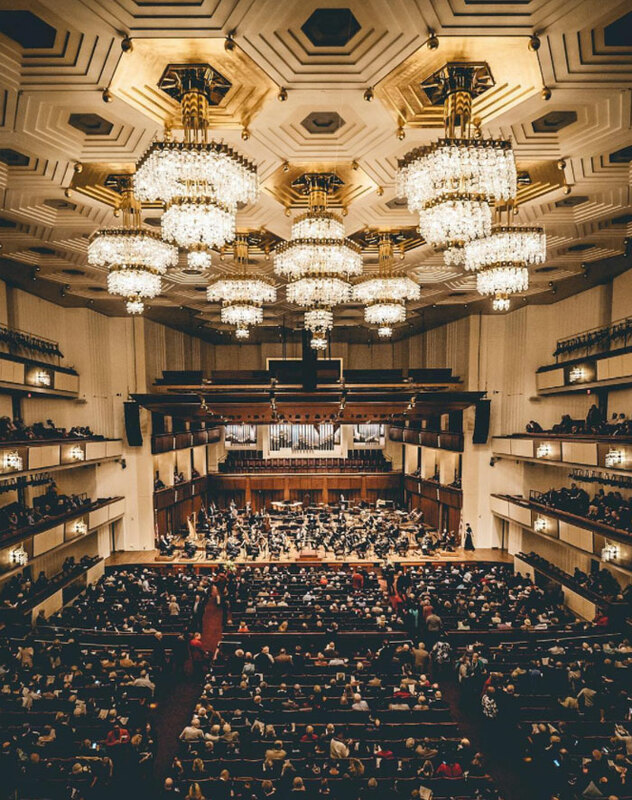 The diverse offerings include performances at The Hamilton Live, Ben’s Next Door, Atlas Performing Arts Center, Ivy City Smokehouse, the Kreeger Museum and much more. 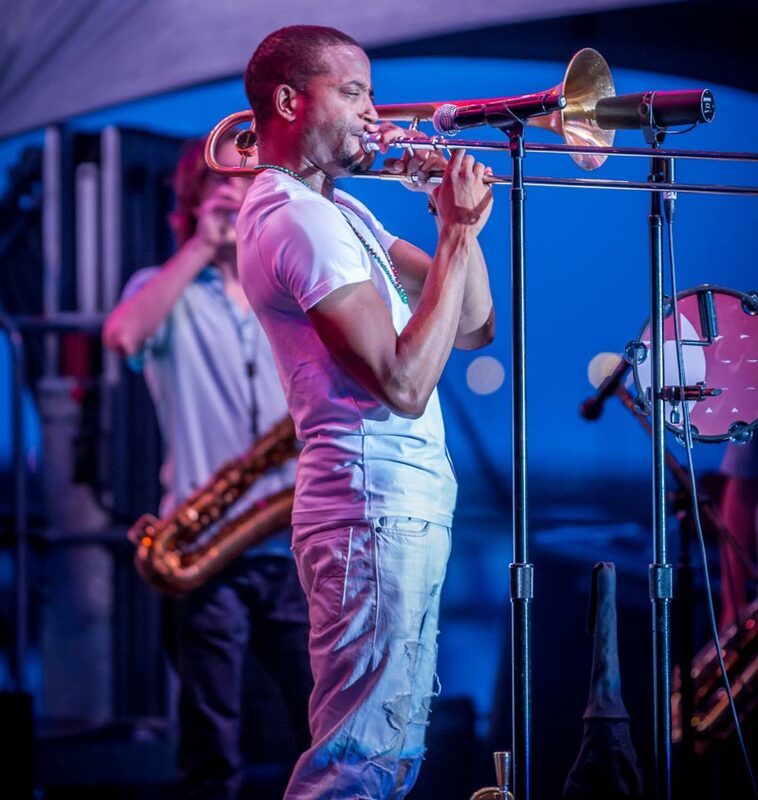 The DC Jazz Festival takes pride in presenting world-renowned and emerging artists in celebration of jazz. Some of the talent this year hail from as far away as Australia, Luxembourg and South Africa. 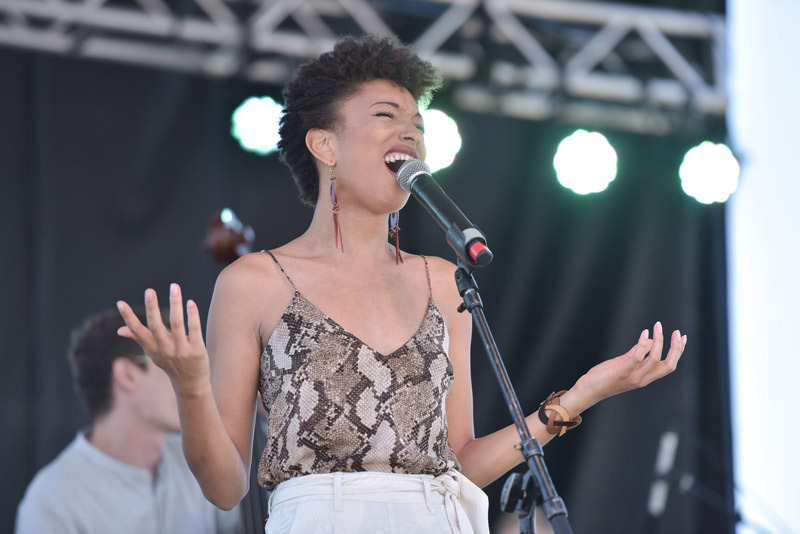 The nation’s capital hosts the DC Jazz Festival for good reason. Legendary jazz musician Duke Ellington was born here, and during his time, the U Street corridor was known as “Black Broadway” for its constant stream of jazz performances by African American artists. DC was the epicenter of the movement for decades, so it’s only fitting that it hosts this summer gathering. You will be immersed in this established culture throughout the festival.